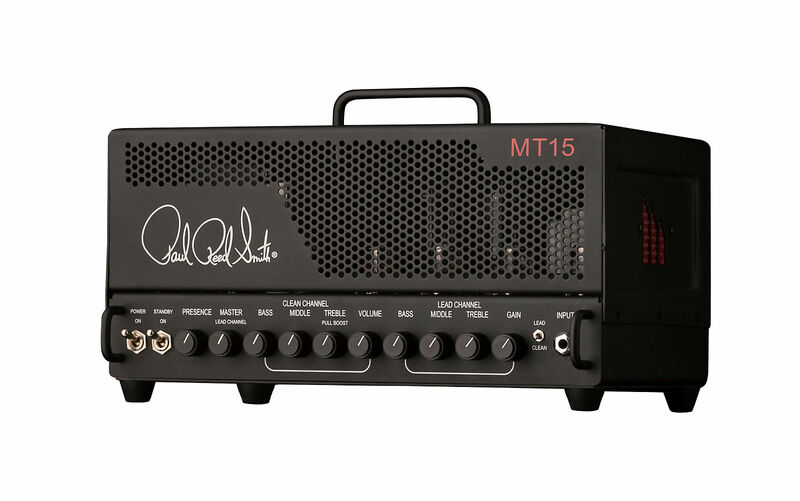 MT15 amps are in stock! Grab yours today before they’re gone again. 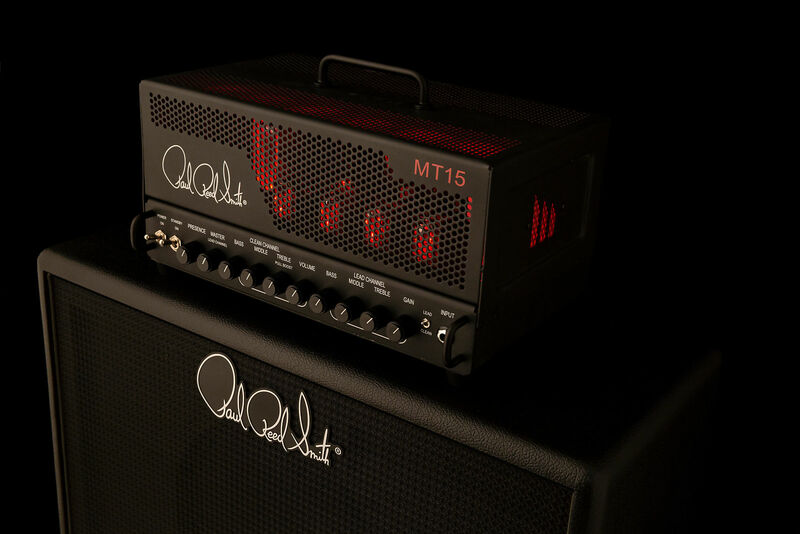 After a long wait we finally received our second batch of the highly anticipated PRS Guitars Mark Tremonti MT15 Signature all-tube amplifiers! 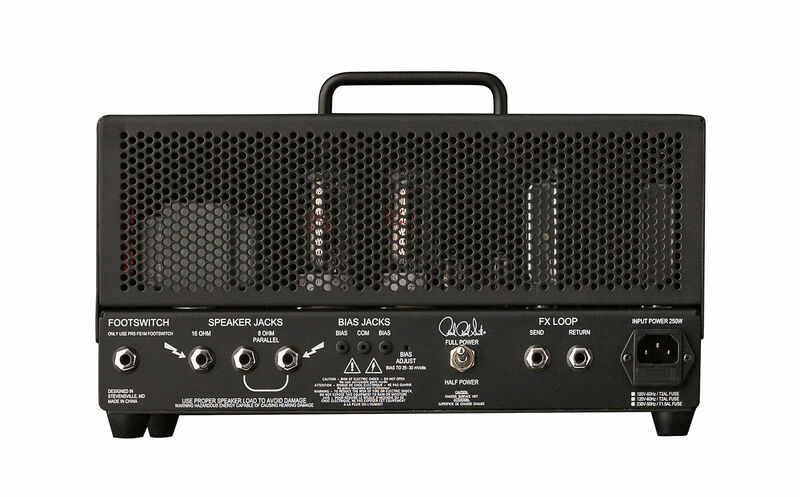 Lunchbox style, light weight, powerful, and of course tuneful! 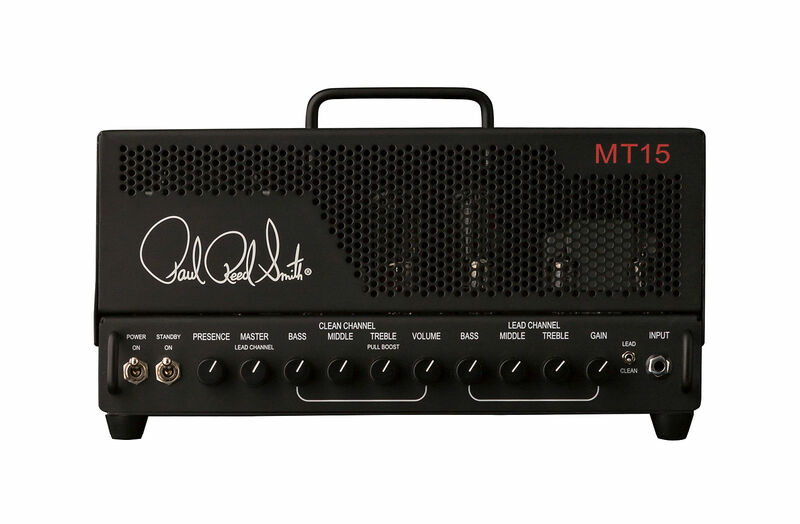 Everything we all hoped for and nothing else… these amps are in high demand so grab these before they’re gone! Shipping in the Continental United States is always FREE! Buy with confidence! Bay Tunes Guitars has been selling high end musical instruments since 2001!